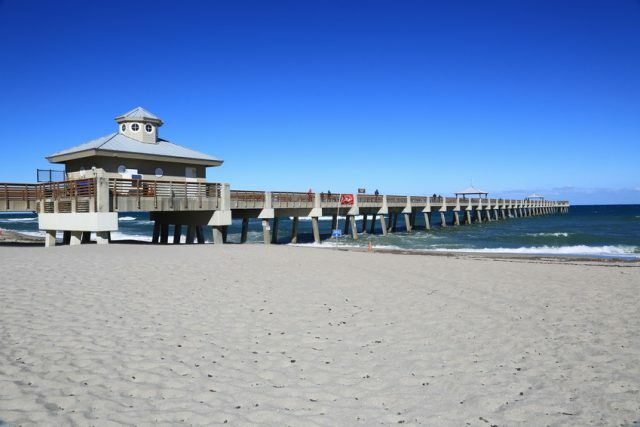 Palm Beach Gardens is in the northern part of Palm Beach County, Florida, and has about 48,000 residents. The development that eventually became Palm Beach Gardens was established by businessman and philanthropist John D. MacArthur. Today the city is known for its many gated communities. Palm Beach Gardens is the headquarters for the Professional Golf Association of America and has over a dozen golf courses available to pros and casual players alike.